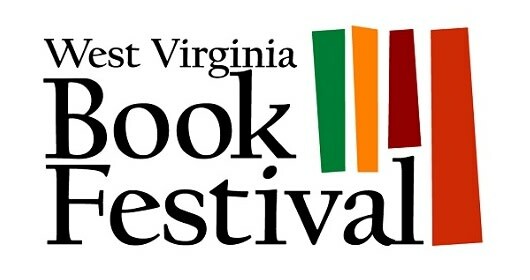 I am pleased to announce that I will be sharing the BURNING BULB PUBLISHING booth with fellow author Rich Bottles, Jr. at this year’s WEST VIRGINIA BOOK FESTIVAL on Friday, October 23 and Saturday October 24 at the Charleston Civic Center in Charleston, WV. Stop by my booth, where I will be signing copies of my latest releases: BELLY TIMBER and ATTACK OF THE MELONHEADS, along with all four books in the DARKENED WV VAMPIRE SERIES: DARKENED HILLS, DARKENED HOLLOWS, DARKENED WATERS and DARKENED SOULS. Rich will be signing copies of LUMBERJACKED, HELLHOLE WEST VIRGINIA, THE MANACLED and BY. Both of us will be signing our latest zombie anthology RISE OF THE DEAD. Plus, come out and learn about my latest movie project: MY UNCLE JOHN IS A ZOMBIE!, starring me (Gary Lee Vincent) and legendary horror writer JOHN RUSSO. Come join Burning Bulb Publishing authors Gary Lee Vincent and Rich Bottles Jr. at the West Virginia Book Festival, October 22-23, 2011 in Charleston, WV. 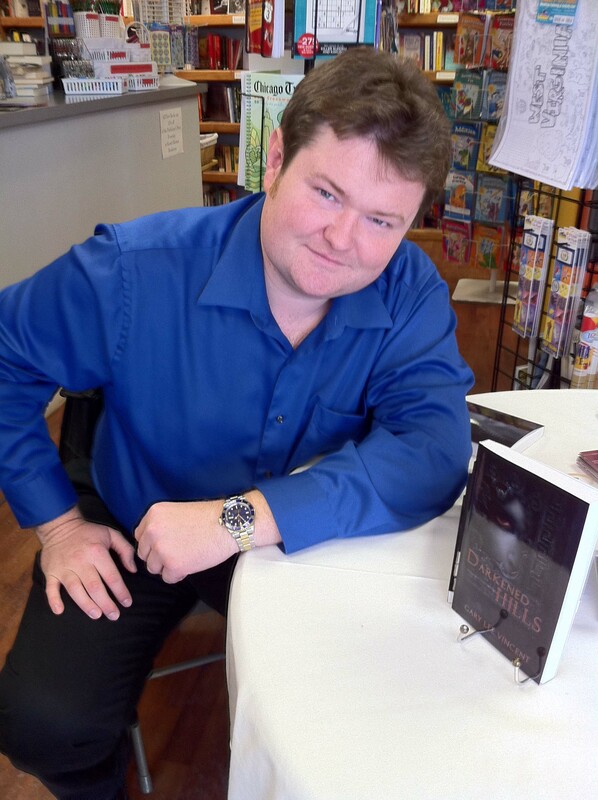 Gary will be signing copies of Darkened Hills, Darkened Hollows, and Passageway. Rich will be signing copies of Lumberjacked and Hellhole West Virginia. Both will be talking about and signing their collaborative project: The Big Book of Bizarro.